Background and Aim: It has been well documented that the absence of family support influences the general and oral health of the children. Oral health symbolizes the general health and quality of life of an individual. The socioeconomic status and emotional factor show a direct impact on oral health status of children. Hence, survey was done with an objective to assess the baseline data regarding oral health problems among orphan children of Tumkur, Karnataka. Methods: A cross-sectional survey was conducted among 2- to 15-year-old children residing in five orphanages of Tumkur. Prior permission and consent were obtained from respective authorities, institution, and children. Self-administered questionnaire included demographic details, oral hygiene practice, duration of stay, decayed, missing, filled tooth (DMFT) and tooth fracture status, and gingival status. Collected data were analyzed using descriptive statistics. Results: A total of 110 children in the age group of 2–15 years were examined. The findings of the examination highlighted untreated caries and no filled component which may be attributed to poverty, illiteracy, poor awareness, and lack of oral health services. Conclusion: Survey showed the need for oral health care services at orphanages of Tumkur. Spare time to serve our social responsibility (in the form of health services and psychological comfort) toward society either individually or along with institutions, nongovernmental organization, and public–private partnerships. Background: Identification of the potential sources of depression and anxiety is important in dentistry, as it gives opportunity to take various measures to prevent these in a dental environment. This study aimed to investigate the causes of anxiety and depression among dental practitioners in a dental school in South Kerala. 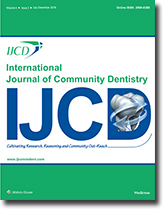 Materials and Methods: A questionnaire-based cross-sectional study was conducted among 100 dental practitioners working in a dental school in South Kerala. Depression and anxiety status was measured through prevalidated questionnaire Zung Self Rating Anxiety Scale and the Zung Self Rating Depression Scale. A 5-point Likert scale was used to record the responses from the study participants. Statistical analysis was done using SPSS package version 18. Results: The prevalence of depression and anxiety was 48% and 52%, respectively. Gender, educational level, choosing dentistry by chance, part-time practicing, marital status, lack of additional source of income, lack of physical exercise, and smoking were associated significantly with depressive symptoms (P < 0.05). Almost all sociodemographic, work-related characteristics, lifestyle except years of practicing, number of patients, and sleeping time were significantly associated with anxiety symptoms (P < 0.05). Conclusion: Dental practitioners were subject to many sources of anxiety and depression in their workplaces, with significant relationships with educational level, choosing dentistry by chance, part-time practicing, marital status, and lack of additional source of income. Dentists should be encouraged to participate in stress management courses to alleviate stress. Background: In India, there are 6149 dental post-graduation seats across 254 dental colleges. The admission to these postgraduation seats is done through a common online NEET-MDS examination. The aim of the present study was to assess the quality of NEET-MDS examination among dental graduates in South India. Materials and Methods: Around 423 participants from five randomly selected entrance coaching centers in the states of Kerala, Tamil Nadu, Andhra Pradesh, Telangana, and Karnataka participated in the survey. The level of significance was set P < 0.05. Statistical analysis was done using Fisher's exact test. 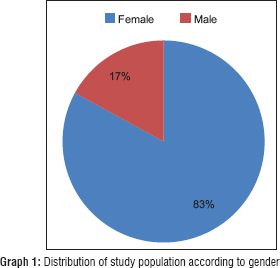 Results: The survey demonstrated that 174 (41.1%) of the participants were males and 249 (58.9%) were females. Majority (60.2%) of the participants had one attempt for the examination and only (4.9%) of the participants had three or more attempts for the examination. 58% of the respondents considered the NEET examination as a good assessment of dental graduates. 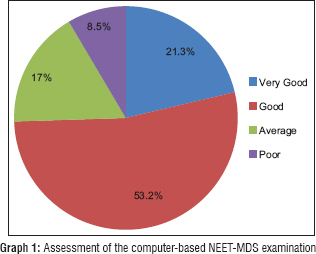 Conclusion: The present survey reveals that most of the students preferred the computer-based NEET- MDS examination. Both male and female students should almost similar responses to the questions in the survey. Background: Bus drivers represent a special population group or community who deserve to be attended both on oral and general health due to the various occupational and environmental hazards they encounter in their daily life. 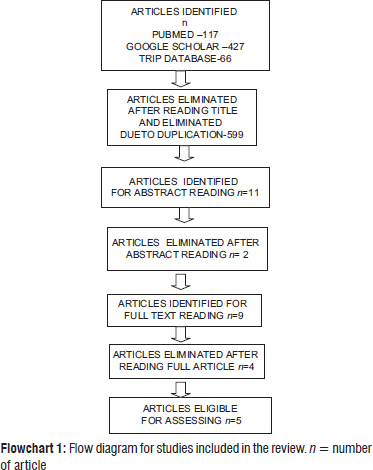 The aim of this study was to assess the oral health status and treatment needs of professional bus drivers in Chennai. 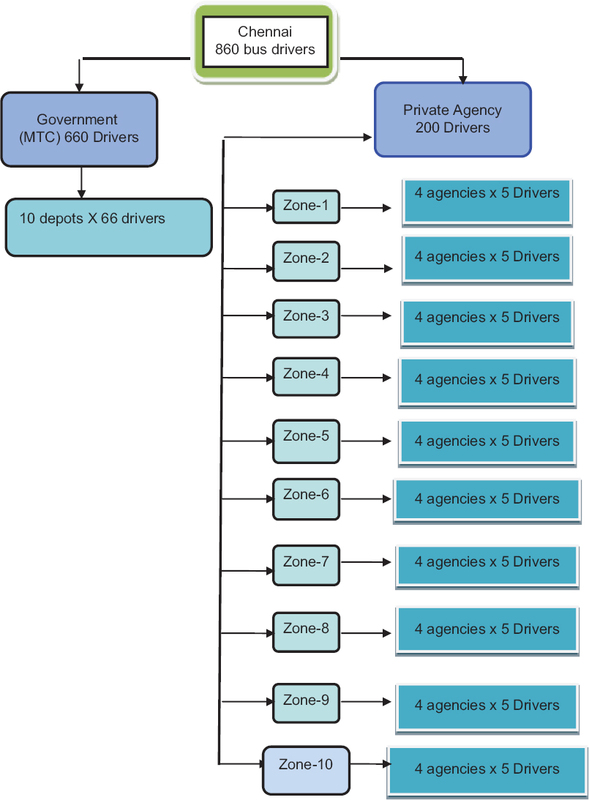 Methods: Cross sectional data was collected from 860 professional bus drivers in Chennai city. A specially designed questionnaire was used to assess the demographic variables, oral hygiene practices, tobacco usage, sweet consumption and work related stress. A clinical examination was done according to WHO criteria 1997 and recorded using WHO oral health assessment form. Results: The mean age of the study population was 40.25 years. With regard to sweet score, about 739 (85.9%) drivers were in “watch out” zone. There was significant correlation between sweet scores and DMFT (P = .000). About 524 (60.9%) drivers felt stress at work, 78(9.1%) drivers had leukoplakia, 5 (0.6%) had ulceration, 7 (0.8%) had candidiasis and 30(3.5%) had other conditions. The mean DMFT was 5.53. About 471 (54,8%) had dental calculus, 107 (12.4%) had periodontal pocket depth 6mm or more. Conclusion: The oral health status of bus drivers was poor with high prevalence of periodontal disease and dental caries.